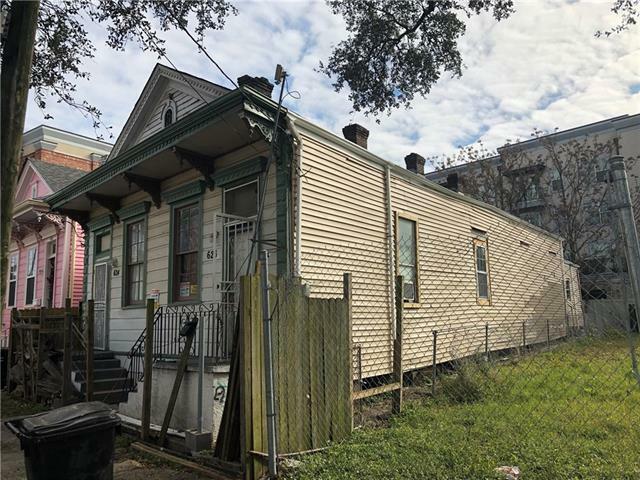 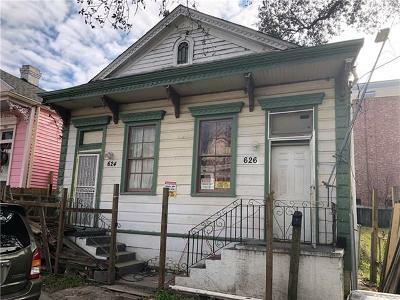 Mid-City shotgun double in need of total renovations. 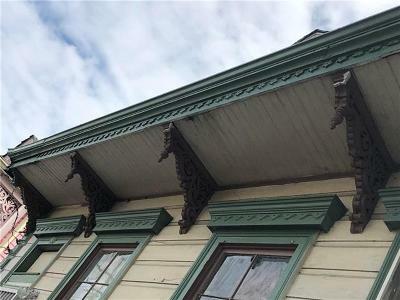 Architectural details intact such as corbels, coins, dental, and window casings. 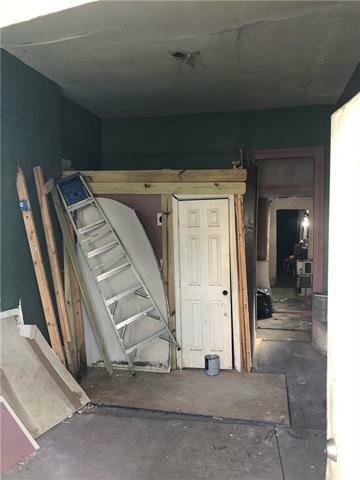 New construction and renovations throughout the neighborhood. 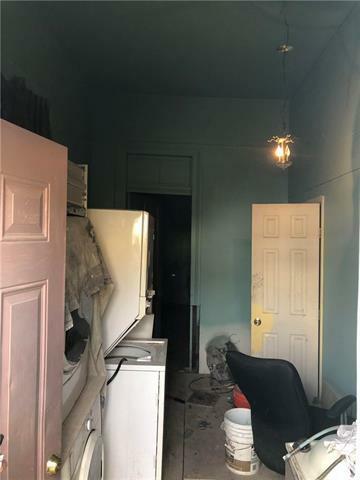 Being sold AS IS with no repairs to be made by the seller.